One of my favorite times of year to go to Iceland is summer. While you might not think of Iceland as a great summer vacation destination, it is a great time to enjoy being outside in nature without having to worry about freezing your buns off! 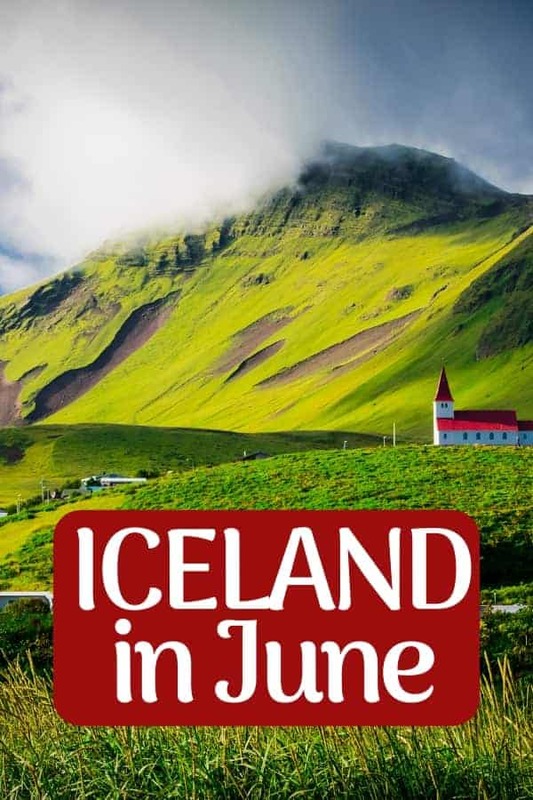 While you won’t be able to tour an ice cave or see the Northern lights, there are still many amazing things to do in Iceland in June that you won’t miss what you can’t do. Rekjavik has a lovely downtown full of shops and cafes. Take some time to explore Laugavegur by foot. 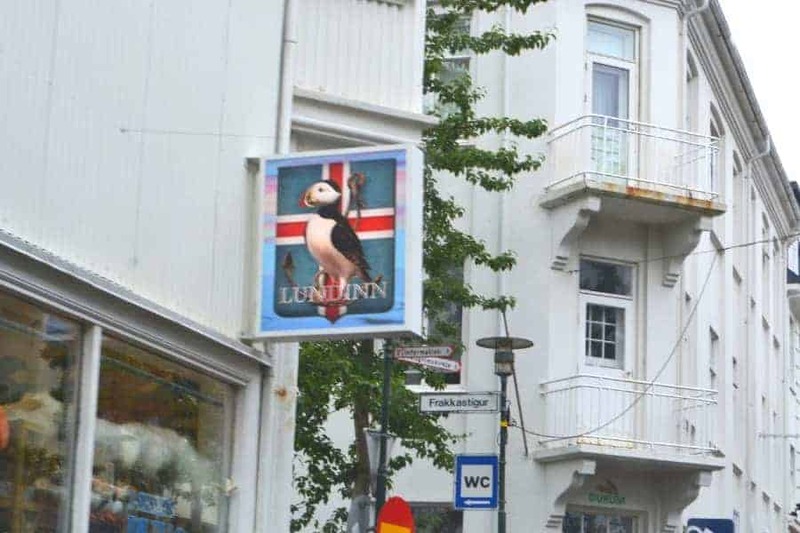 This is where you might want to buy a stuffed plush Puffin or a handmade Icelandic sweater. While you explore downtown, you will not want to miss checking out the street art. The street art in Reykjavík is on point and is part of a larger movement called Wall Poetry. 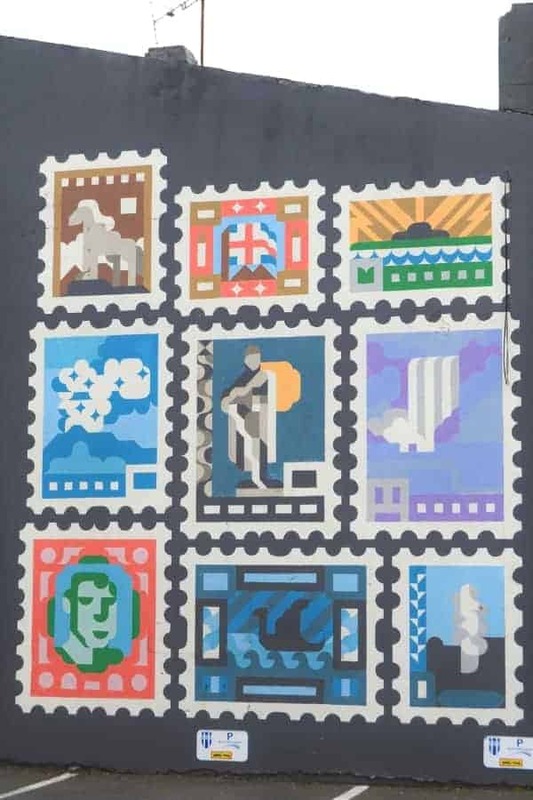 The art is inspired by songs of Icelandic musicians. You will also find commissioned art pieces brought to the area to inspire and beautify the area. Spend time walking the streets through town because you never know what you might stumble upon. If you happen to be in Reykavik on June 17th, you are in for a special treat. It is Icleandic National Day! This is when they celebrate their independence from Denmark. You will get to see parades and find street vendors selling plenty of celebratory treats. Iceland in June is one of the best times of the year to see whales! If you want to see these beauties up close, you will want to book a tour with a company that specializes in Whale watching. While they can never guarantee that you will see whales, you will definitely have a better chance during the warmer summer months. One of my favorite things to do in Iceland in June is visit the Geothermal pools. 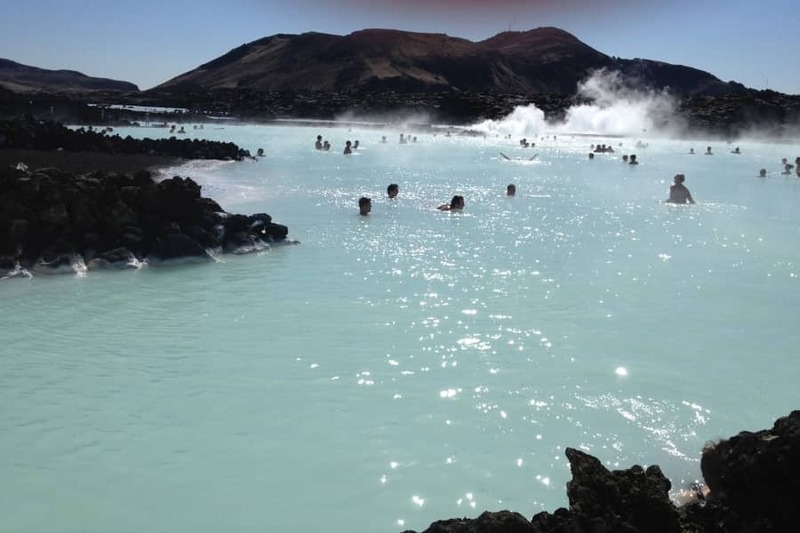 Iceland sits on a volcanic geothermal field which means that you will get to enjoy naturally heated pools that are not only relaxing, they also are full of minerals that have naturally healing properties. June is the perfect time to enjoy spending time at one of the Geothermal springs because you won’t freeze when you enter and exit the natural springs! The Blue Lagoon is the most popular and probably the most photographed of all the Geothermal pools in Iceland, but it is expensive and usually quite crowded. Instead, choose one of the smaller Geothermal pools that are more remote and give you more of an authentic experience. We love The Secret Lagoon. These little birds are adorable and there are more puffins than people in Iceland. That is because more than half of the world´s Atlantic Puffins call Iceland home (nearly 10 million birds). While you would think that because there are so many Puffins that you would see them everywhere, this isn’t the case. They come to Iceland to breed in the summer months which makes visiting Iceland in June the perfect time to see them! 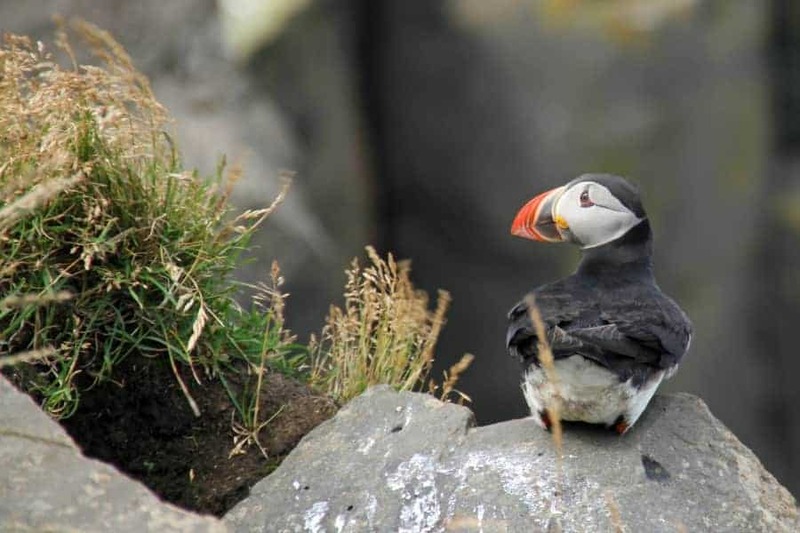 If you are staying in or near Reykavik, there are a few places where you can spot them nearby but you will need to book a tour.Tours will take you to the small islands of Akurey and Lundey, nearby where puffins breed. The largest puffin population is on the southern side of Iceland. The Westman Islands, off Iceland’s south shore is home to the nearly 1/5 of the world’s total puffin population. Rent a car and take a drive to see some of the best sites in all of Iceland. You will be able to experience some of the most popular natural wonders of the world: Þingvellir National Park, the Geysir Geothermal area, and Gullfoss waterfall. 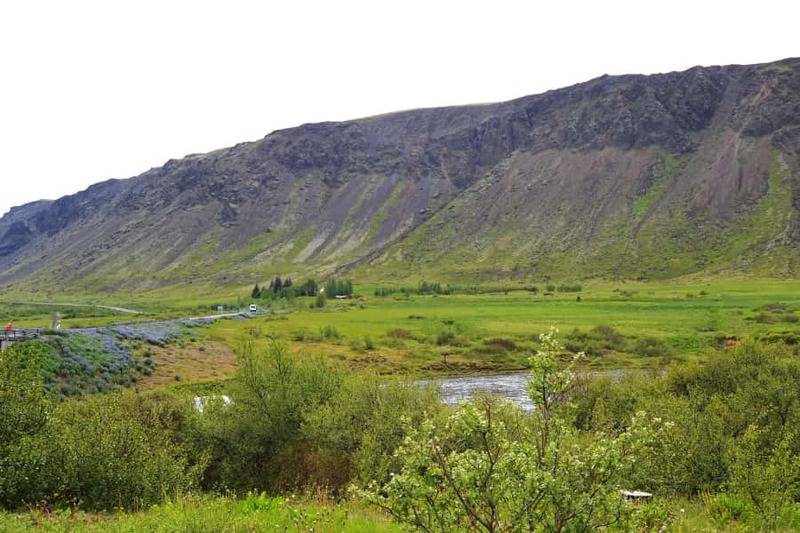 Check out all the sites you get to see on the Golden Circle. 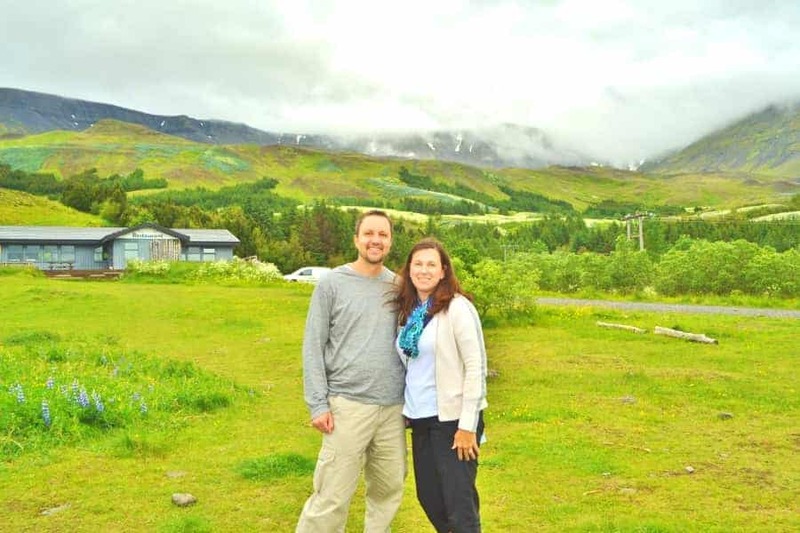 June is such a wonderful time of year to see the sites along the Golden Circle because the weather is great. With nearly 21 hours of sunlight, you are going to be able to spend a lot of time outdoors in Iceland in June. This sunlight helps make the temperature in Iceland much more temperate than other times of the year. The average daytime temperature is 12 degrees Celsius (55 F). This means that you can get by with jeans and just a sweater or lightweight jacket. While it does rain occasionally, Iceland in June typically gets the least amount of rain of any other time of the year. If you choose to visit Iceland in June, you are going to love the fact that you don’t have to pack your heavy winter attire! Since the weather in Iceland in June is temperate (Icelanders might even say warm), you can get by with wearing layers. Hiking boots. The main thing you will want to invest some money in are waterproof hiking boots. Even though the chance of rain is sllimmer in June than other months of the year, the ground is going to be wet. Wear shoes that can support the terrain! Long Sleeve Shirts. Bring layering pieces. T-shirts with a flannel are perfect for days of hiking & sightseeing. Sweater. Pack at least one sweater. I love sweaters because you can layer them over a t-shirt when you are a little chilly. Hiking pants or leggings. Wear pants that cover your legs, but also allow you to move freely because you will be doing a lot of walking. Jeans. You always need at least one pair of jeans. Lightweight jacket. You will NOT need your heavy coat. I have gotten by with a lightweight jacket or cardigan sweater depending on the day. Have you been to Iceland in June? What were your favorite things to do?